Simple earrings manifest a not simple message. 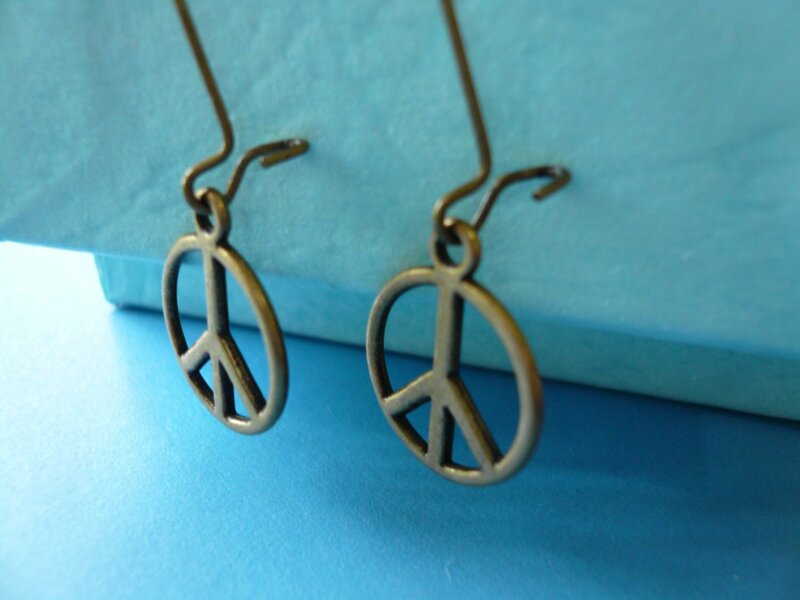 The Peace Sign Earrings will arrive gift boxed & be sent by Registered Airmail providing a tracking number. Thank you for visiting JewelFairy.